gfire will be performing an all-acoustic set at Austin's beloved Barton Creek Farmers Market on Saturday, May 28, 2016 from approximately 11 am- noon. she will perform her stripped down originals on vocals and keyboards, and also sing some traditional folk tunes on piano and guitar. This is a free/all ages event. 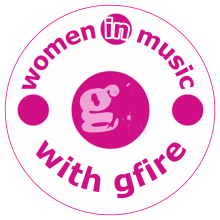 Sign up for gfire's mailing list! !